F W Murnau’s horror classic was the first screen adaptation of Bram Stoker’s Dracula and is now newly restored and remastered and accompanied by James Bernard’s acclaimed score. F W Murnau’s horror classic was the first screen adaptation of Bram Stoker’s Dracula. As potent and disturbing now as ever, it paved the way for the future of gothic cinema. Max Schreck’s Count Orlok, bald, bat-eared and rabbit-toothed, is at once terrifying and pitiable, his need for blood, for living warmth is palpable to the point of agony. Featuring some of the most iconic images in cinema, Murnau’s interpretation of this great vampire tale has been much imitated not least by Werner Herzog, whose Nosferatu the Vampyre is an admiring tribute. 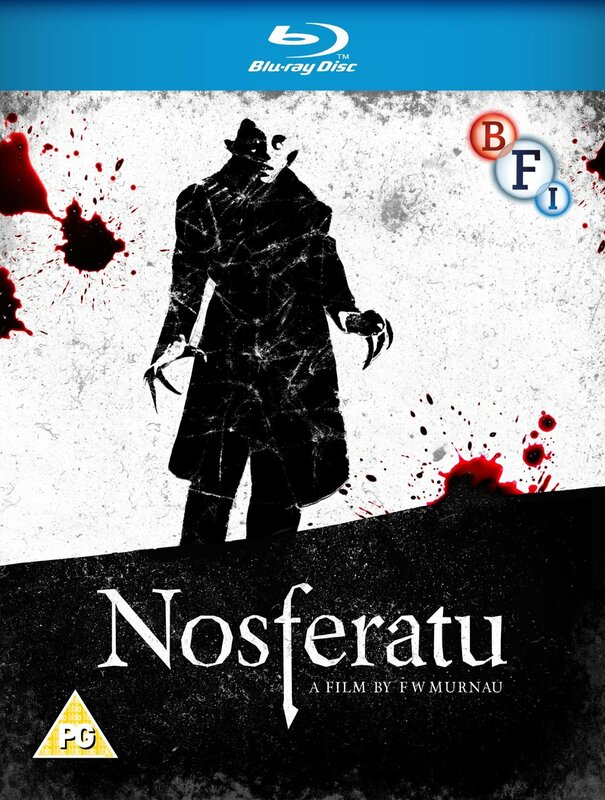 Nosferatu is newly restored and remastered and accompanied by James Bernard’s acclaimed score. - Image Gallery plus a fully illustrated booklet featuring credits and film notes.